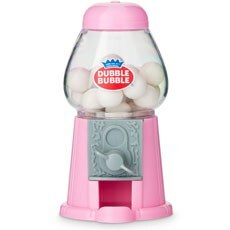 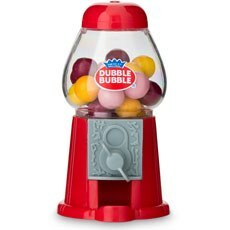 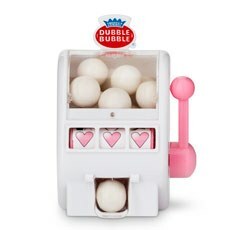 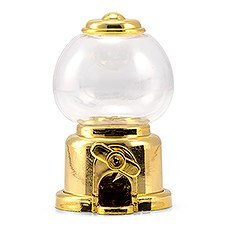 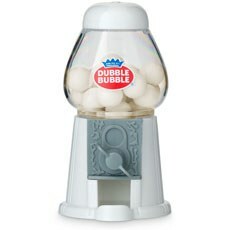 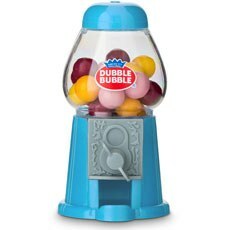 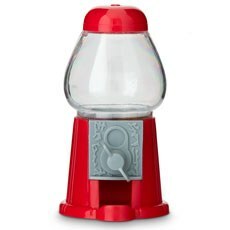 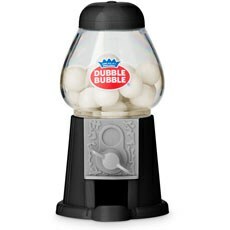 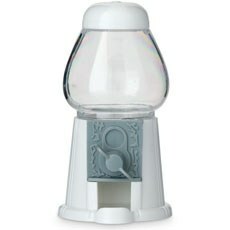 For the kid inside all of us, a Gumball machine is a unique party favor idea perfect for any age. 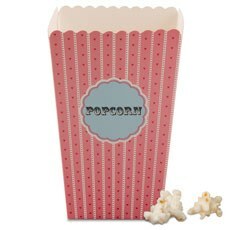 Candy is always dandy and so are the containers that hold all kinds of sweets, treats or popcorn for fun and unique favor ideas. 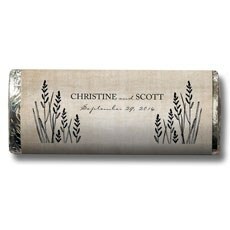 The food is such an important part of what guests will remember about your event. 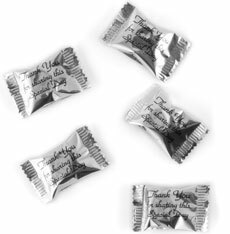 In addition to the dishes you serve up during the celebration, be sure to send your guests home with something sweet to commemorate the occasion. 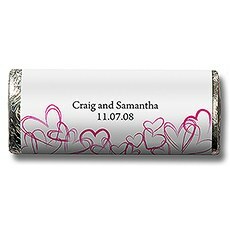 Our selection of edible wedding favors and party favors at Weddingstar is just what you need to make your event stand out. 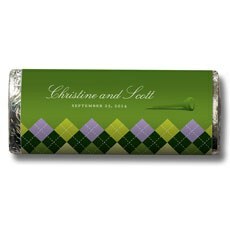 Your guests will adore these edible gifts, which leave a lasting impression that your party was something to be savored and enjoyed. 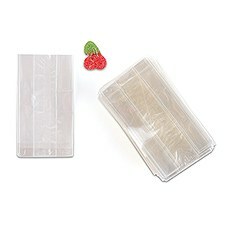 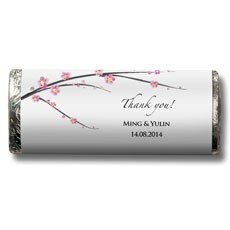 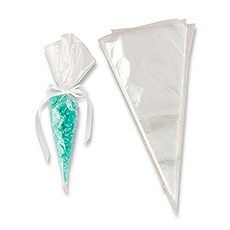 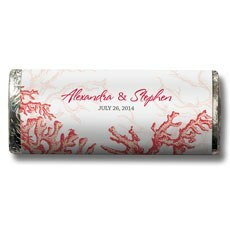 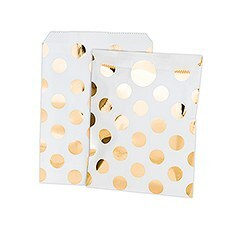 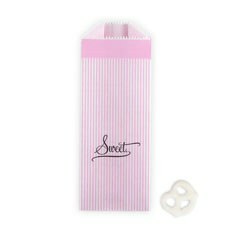 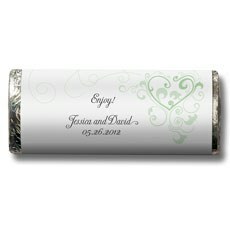 Choose from these edible wedding gift favors and favor containers to get a guest favor that every attendee will appreciate.Something SweetIf you want to leave your guest with a smile when they remember your special event, be sure to send them home with some sweet chocolates or candies. 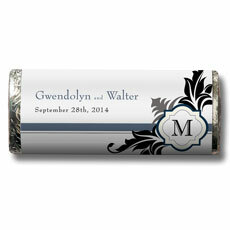 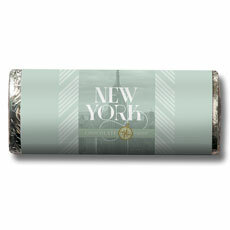 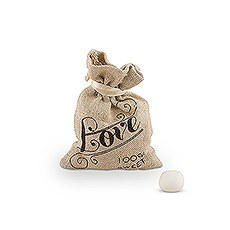 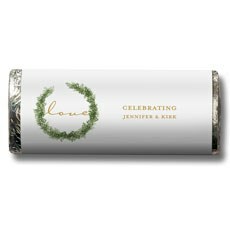 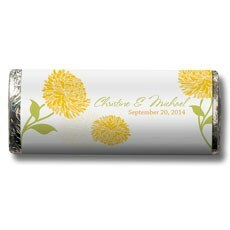 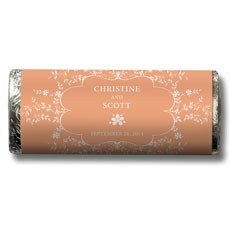 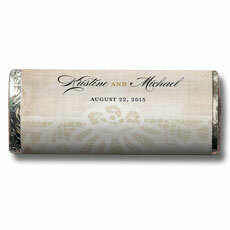 These edible wedding favors and party favors always leave party guests with positive memories from the event. 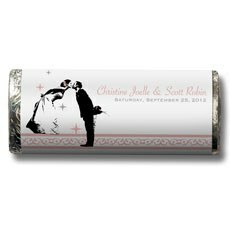 Whether you go with little gumball machines, sweet mints or gourmet chocolate bars, a sweet treat is something that everyone can appreciate. 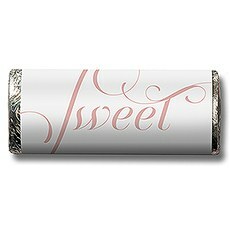 That's especially true when you start looking at other favor options. 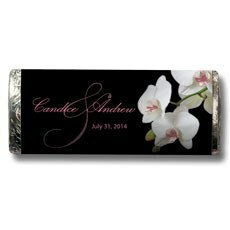 If you can't find a favor that you think all your guests will like, choosing an edible gift is a great way to ensure that all your guests will be pleased with your token of appreciation.Custom TouchesMany people think that edible gifts can't be customized to stand out when serving as a party favor. 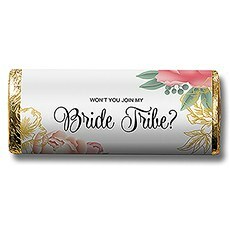 But that couldn't any further from the truth, particularly when you shop at Weddingstar. 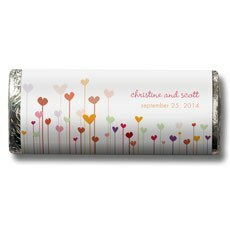 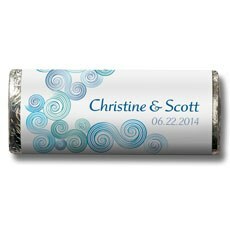 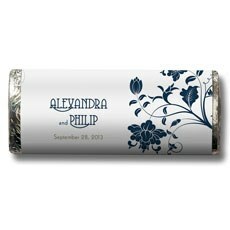 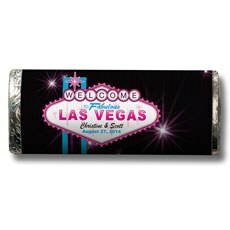 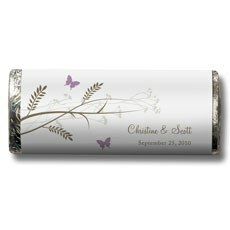 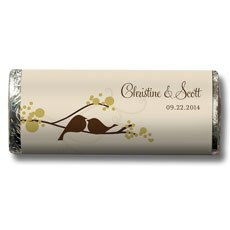 We offer a great selection of customizable items to create favors your guests are sure to remember, including personalized chocolate bars, colorful gumball machines and lovely little candy containers. 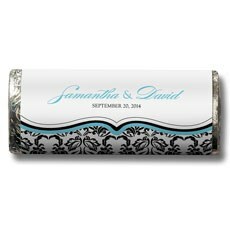 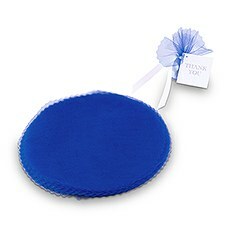 When you pick the right colors and styles, these items can really add a personalized touch to your wedding or other special event.